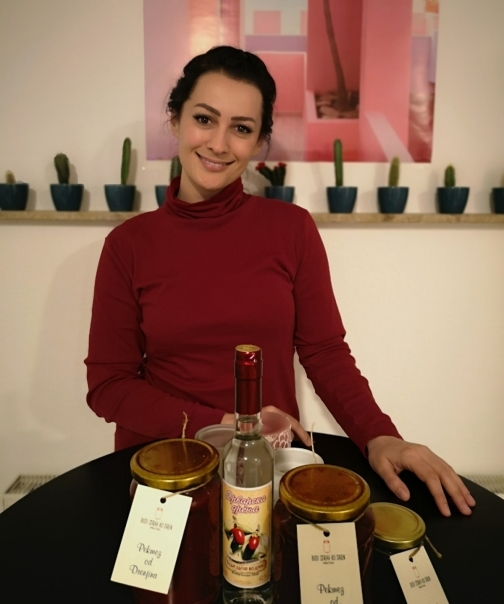 My love and strong believes goes to healthy life style and production of unique products the area of agriculture from Bosnia and Herzegovina. 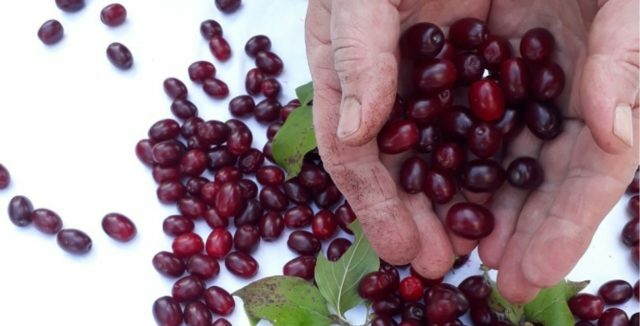 I turned a family business (family Sabljic) into a cooperative union of growers and producers that makes and sells high nutrition value “Cornelian Cherry” products. With the introduction of modern processing, in future we can make and sell premium products. In the development of this business I had the opportunity to cooperate with engineers and ICT experts as a result of that today we have an option to sell our products through web. I’m Founder CEO in Budi Zdrav Ko Dren. distribution, reducing unemployment and integrating remote and undeveloped regions. As a learning organisation, BHAD leads social cohesion and business development of agricultural producers and agribusiness stakeholders towards knowledge-based society and conducts an important mission to ensure sustainable production of healthy and competitive products. performance and healthy motivation. 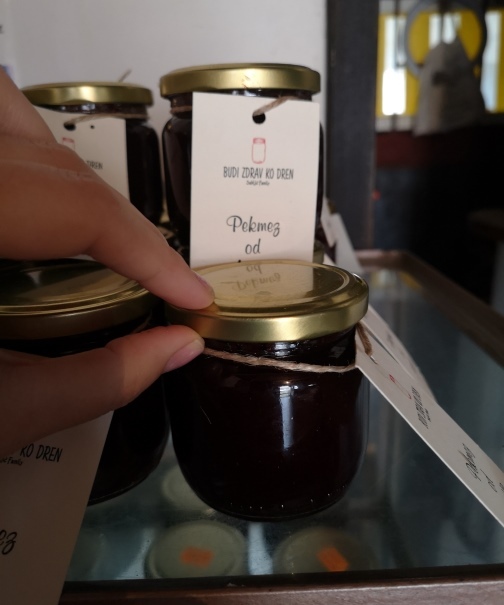 BHAD started in 2010 as a family business making and selling „Dren “fruit products, Jelly, Juice, Liquor, Rakija and many more. preserving organic or traditional properties. Apart promotion of entrepreneurship, innovation, advancing manufacturing, environment protection and adjustments to climate changes we are making significant impact on personalised nutrition, diets, and health and wellbeing of our members and clients. stakeholders throughout the value chain, advancing production technologies, processing and distribution, personalised nutrition and diets for prevention and treatment of a wide range of diseases such as diabetes, diarrhea, gastrointestinal disorders, fevers, rheumatic pain, skin and urinary tract infections, kidney and liver diseases, sunstroke, among others. 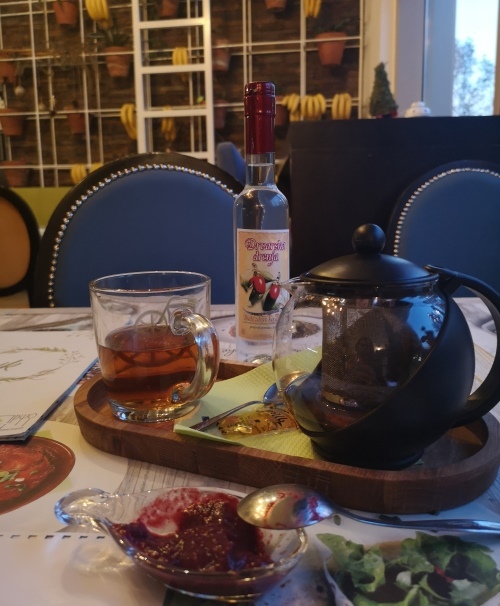 The most recent successful projects: Katana Reward Crowdfunding Campaign (Horizon 2020/EU funds), Bond (Horizon 2020/EU funds), Drenijada local manifestation, Brendaonica workshop. My efforts and work have been recognized by numerous domestic and international organizations from which we have received significant acknowledgments and achieved co-operation. We have created a network of associates and trained members to jointly participate in EU funds.